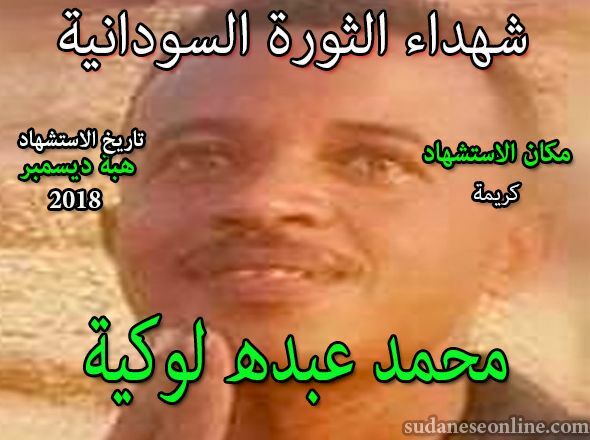 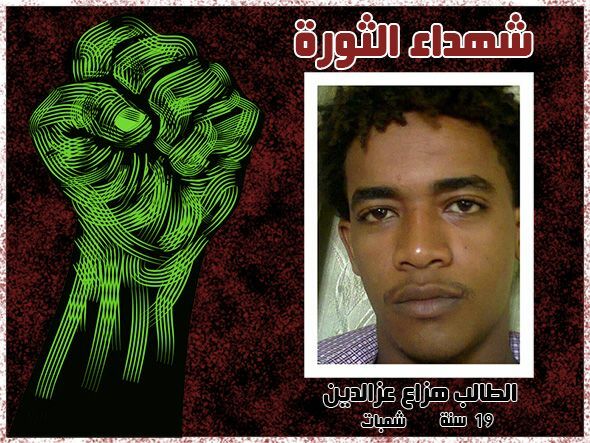 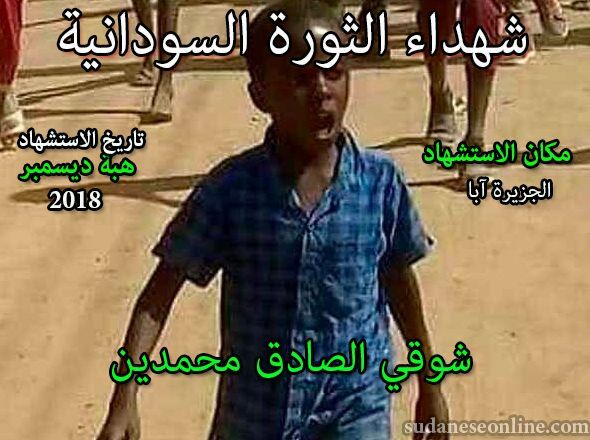 معلومات اضافية: Sudan Democracy First Group (SDFG) was formed as an umbrella group of leading Sudanese independent and democratic civil society and media actors to serve as a think tank and venue for indigenous research, analysis and advocacy on human rights, development, peace and democratic transformation in Sudan. 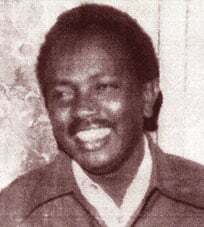 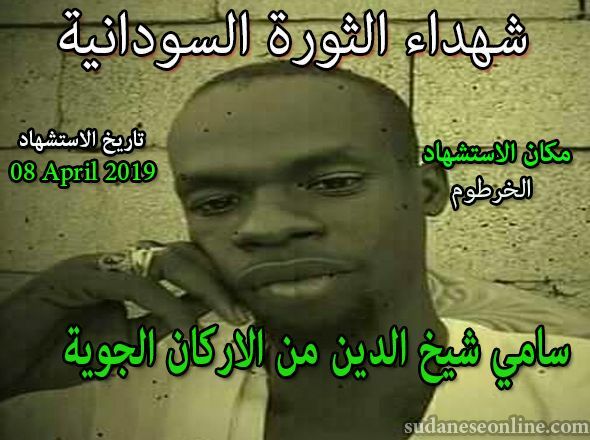 The establishment of SDFG was particularly spurred by the challenges to democratic transformation in Sudan which became acutely apparent during April 2010’s national elections, which was characterized by SDFG in a published analysis at the time as “The Theatre of the Absurd and the Tomb of Democratization”. 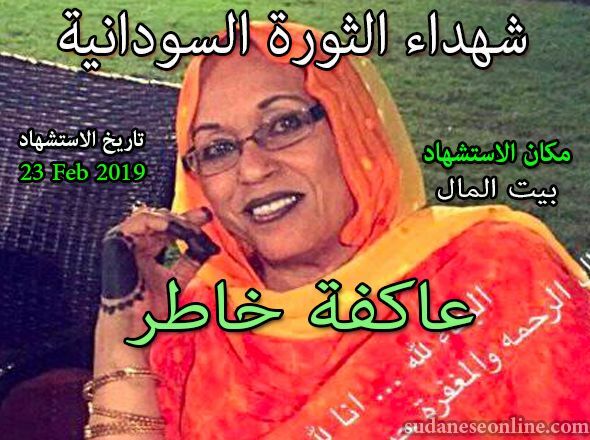 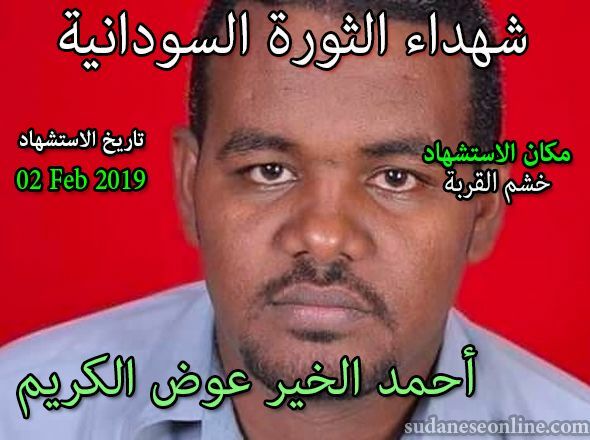 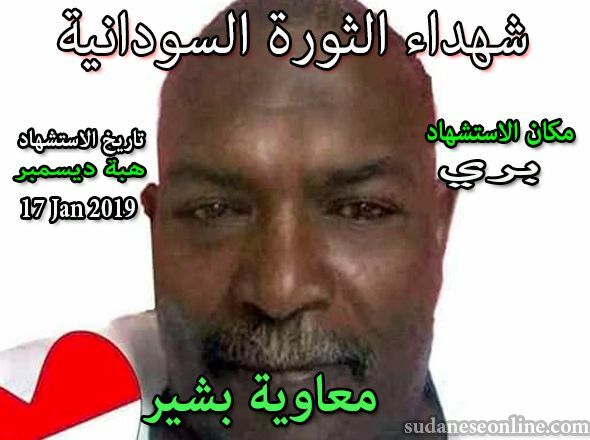 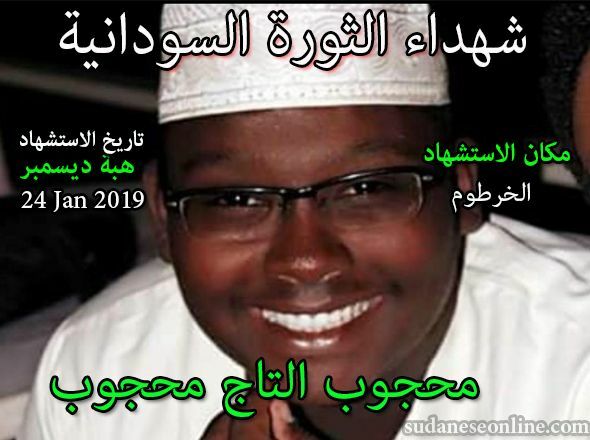 SDFG is a coalition of democrat, activist, trade unionist and academic Sudanese men and women representing different cultural and ethnic backgrounds. 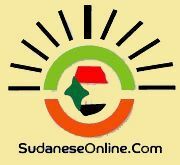 The main agenda of the initiative is to voice the concerns of voiceless Sudanese people across the country around questions of democratization and its intersection with peace, justice and development in Sudan.